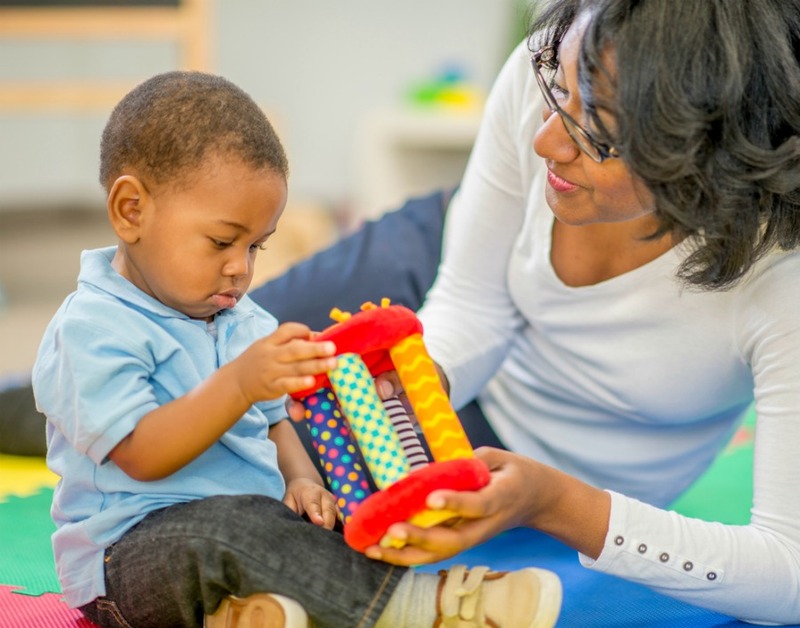 New study reveals just how MANY hours mums work each week! No wonder us mums feel SO tired! They say being a parent is a full time job, but a new study has revealed that mums work the equivalent of TWO and a half FULL TIME jobs, that’s 98 hours a week! An average working week is 39 hours. And yet, we don’t get paid a salary for it, let alone overtime! We all know how demanding being a mum can be, but a new study by drinks company Welch’s has worked out how many hours us mums actually ‘work’. 2,000 mums with kids between the age of 5 and 12 were asked to clock in and out in the day when they parent, and the team found that most mums ‘clock’ in at 6.23am and ‘clock out’ at 8.31pm. This makes a mum’s average work day 14 hours, 7 days a week. 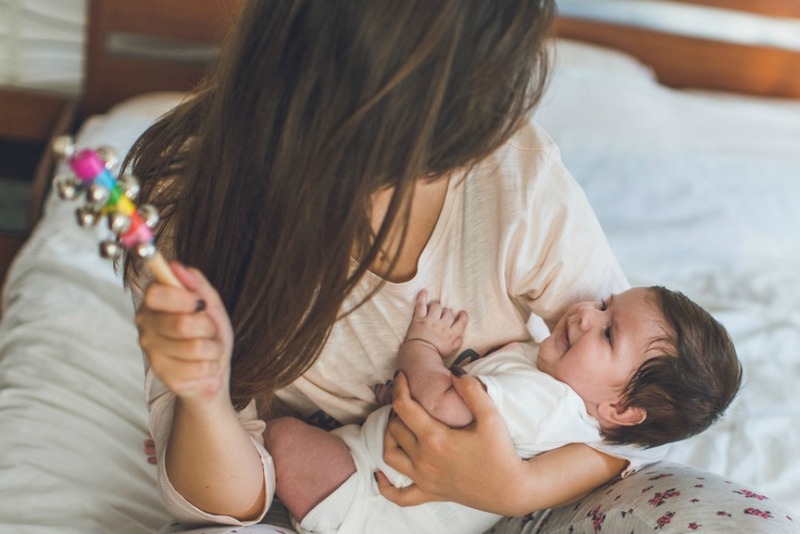 The study also found that mums got on average an hour and seven minutes to herself each day and that this ‘free time’ was usually spent not relaxing. “The results of the survey highlight just how demanding the role of mum can be and the non-stop barrage of tasks it consists of,” Casey Lewis, Health and Nutrition Lead at Welch’s, told Yahoo. What’s more, the findings reveal that 40 per cent of mums felt like they had a series of never ending tasks. “Anything that can be done to make mum’s life a little bit easier can make all the difference, whether it’s a well-timed healthy snack, a small glass of 100 per cent fruit juice or simply the chance to grab a nap,” continues Casey. The study also found that 72 per cent of mothers feel pressure to ensure their children are eating healthily. “When it comes to making decisions around a family’s diet and overall nutrition the burden often lands with mum who, as the survey shows, has very little time to spare,” adds Casey. So the next time your hubby moans that HE’s feeling exhausted from work, you can politely remind him you’re doing MORE THAN DOUBLE his workload each week! When women support each other incredible things happen. With over 1.1 million like-minded mums who can offer daily support to the Healthy Mummy members our social foot print is LARGE! 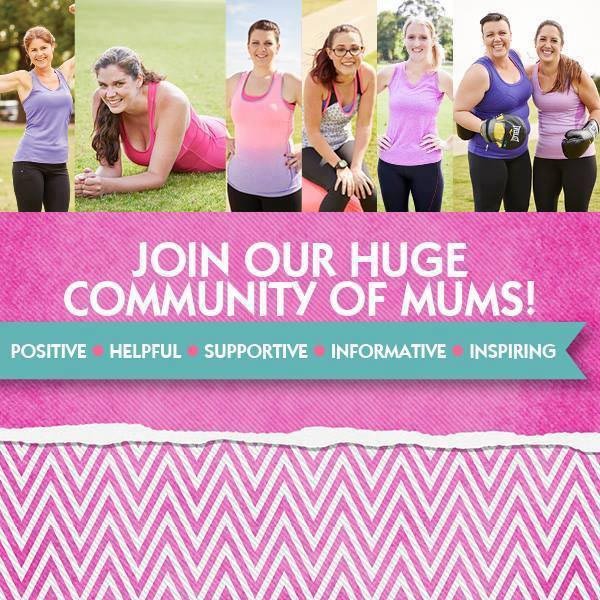 There are OVER 1.1 million mums across our social communities!! Find the right Healthy Mummy Community for you!